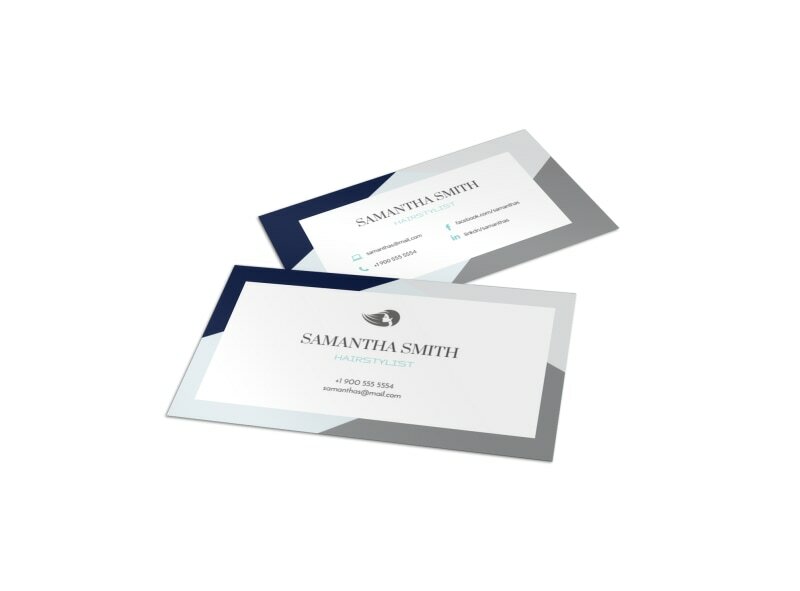 Customize our Hair Salon Stylist Business Card Template and more! 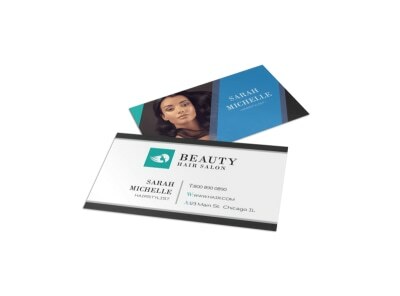 Keep your salon’s chairs booked when you network like the diva you are with this business card in hand. Easily add stylish graphics or images to highlight your bold color theme and font and make your contact info stand. Let the world know about what a rock star you are with the scissors and design your business card now!